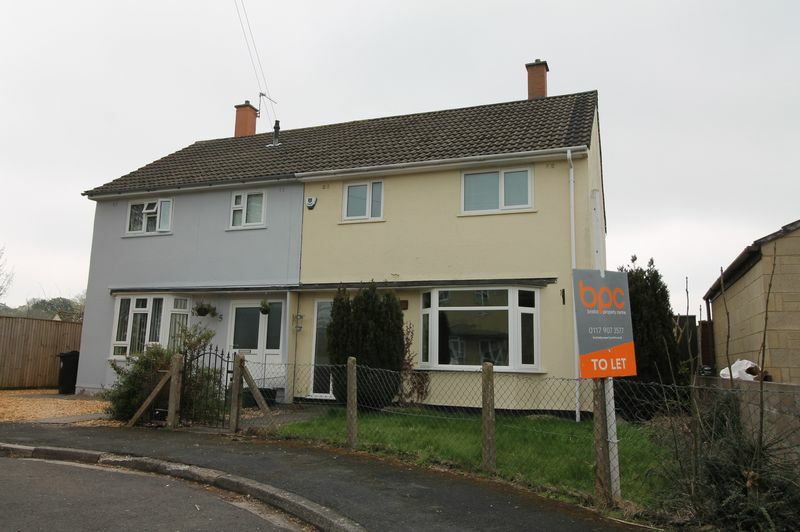 Bristol Property Centre are delighted to offer this stunning three bedroom home located in in a quiet cul de sac in Stockwood. 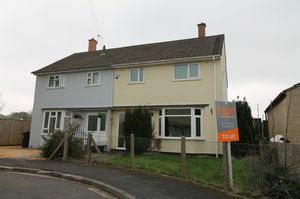 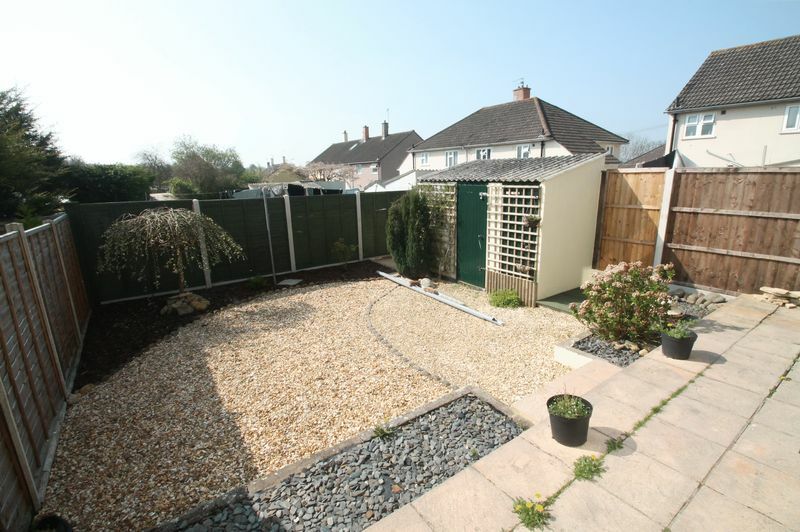 The property is close to major link roads and retail parks. 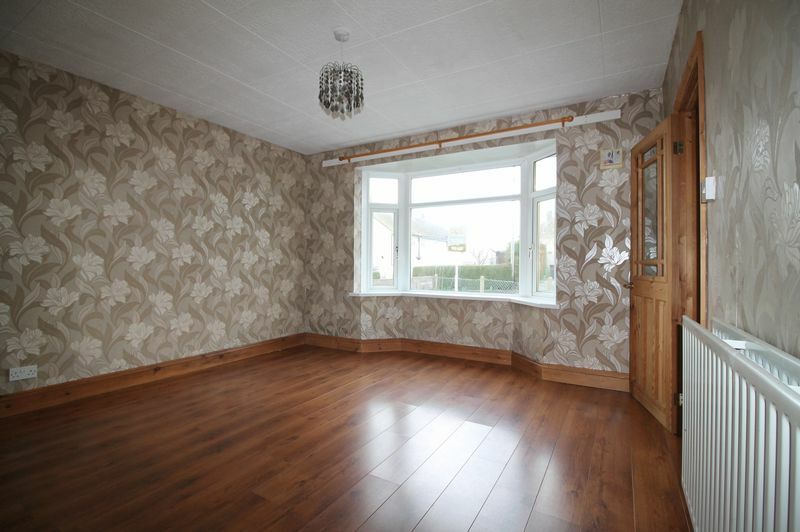 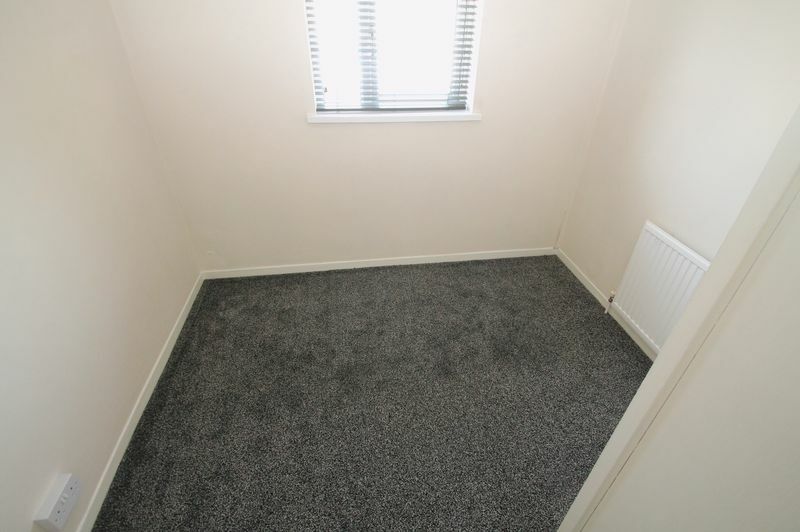 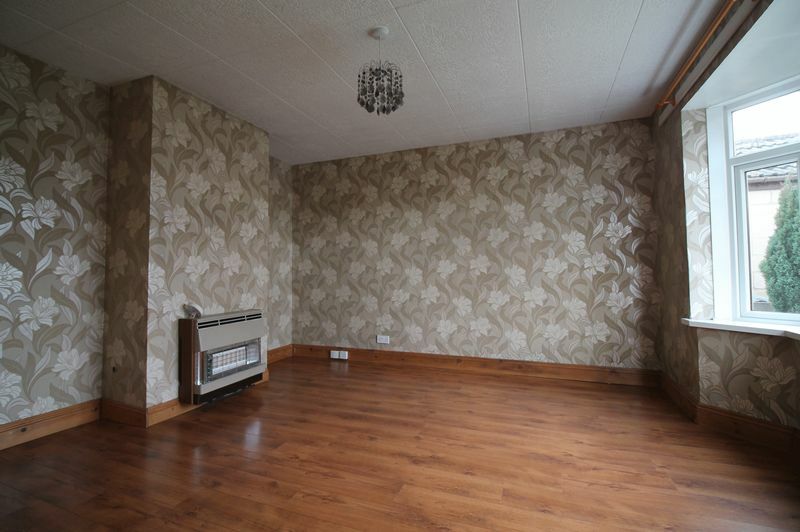 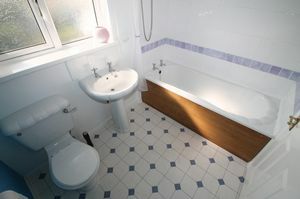 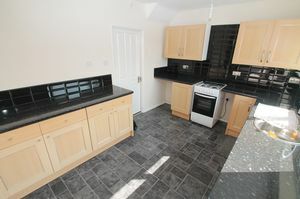 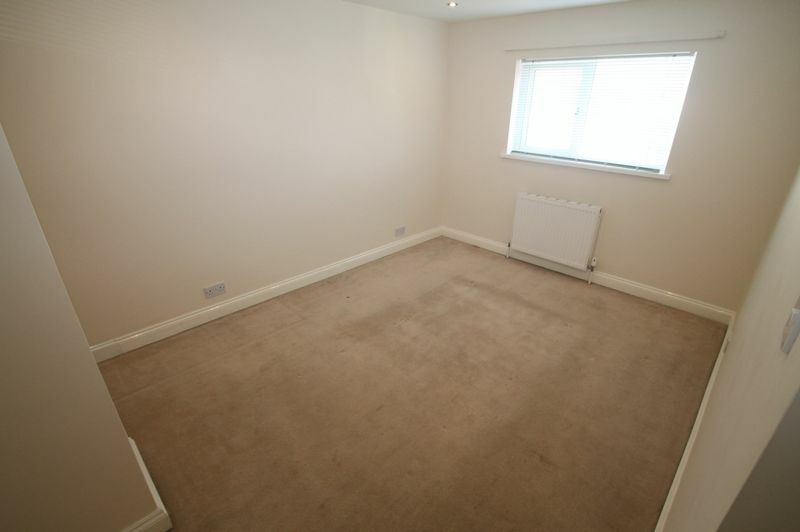 The property has just been refurbished and decorated to a high standard throughout, it's spacious and airy. 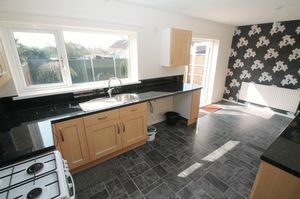 The benefits of the property are spacious kitchen, large garden and on street parking. Don't delay! 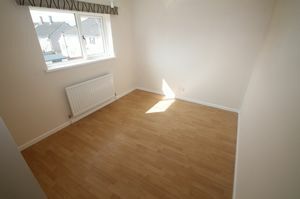 The property is available NOW and viewing is highly recommended. 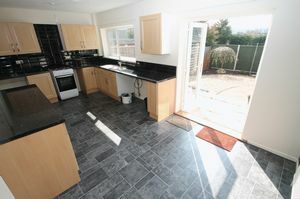 PROFESSIONALS & FAMILIES ONLY. SORRY NO PETS.